Contact us to know more about Cingleot Premium Logistics Centre at Hong Kong International Airport. Located at the Hong Kong International Airport, this CAD 2 billion logistics centre will be developed by a joint venture led by CaiNiao Network (a subsidiary of Alibaba Group) and includes China Aviation Group and Yuantong Express as major stakeholders. Hong Kong Cingleot Investment Management Limited is appointed by the joint venture to develop and manage the project up to handover to the operator. Designed to international standards in environmental and sustainability such as BEAM Plus Gold and LEED Gold, this 12-storey logistics centre will occupy a site of about 5.3 hectares providing approximately 380,000 sq.m (GFA) of storage and processing facilities. With a maximum floor height of 110m, the facility will also be one of the most versatile and future proofed logistics centers to be constructed. Features include fully automated warehousing, temperature-controlled handling solutions, an air cargo processing centre, a sorting centre and a fulfilment centre. It will also feature ramp access to all floors and designed to allow for the use of robotics and automated technologies. The centre is scheduled to commence operation in 2023. 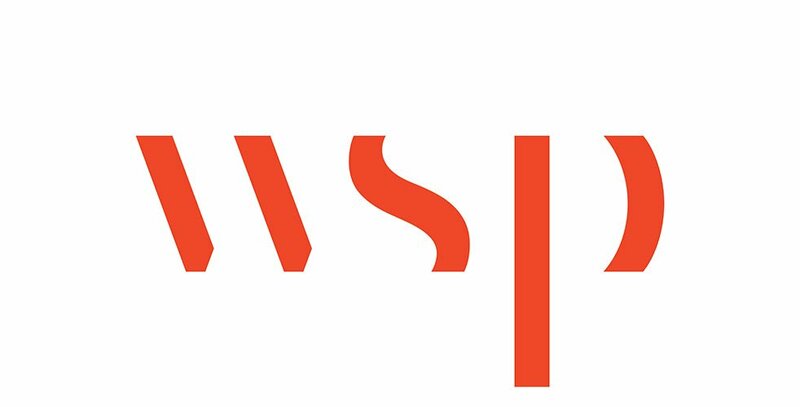 WSP serves as the Structural, Geotechnical and Civil Engineering Consultant.